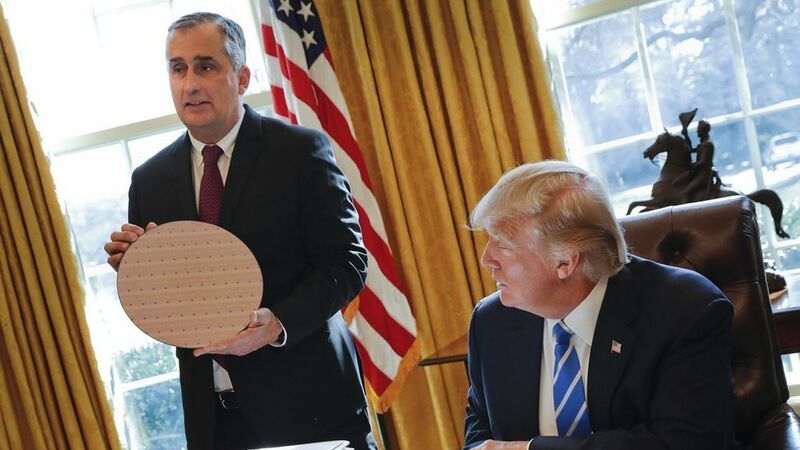 Intel's Brian Krzanich last week became the latest CEO to appear alongside President Trump, pledging to create thousands of new, high-paying American manufacturing jobs. Never mind that Intel last year laid off thousands of workers. Or that it had requested thousands of H1-B visas. Or that the factory in question was actually built long before the election (albeit not put online). That was all rear-view. Looking forward, Intel would invest under the aegis of tax and regulatory reforms aimed at improving its domestic bliss. And it all makes sense, except for one pesky problem: Almost none of these reforms have been formally proposed yet, let alone become law. And at least some other CEOs seem to have noticed, judging by the relative paucity of corporate mergers and acquisitions so far this year. To be clear, I do believe we'll see some sort of corporate tax reform in 2017. And of course there will be regulatory changes (likely including to Intel's beloved H1-B program). But it seems strange to make major corporate play calls, let alone multi-billion dollar investments, before seeing the rules of the game. But there does seem to be one area where corporate America is standing pat, waiting for the GOP's grand vision to solidify: Mergers and acquisitions. According to Thomson Reuters, strategic M&A for U.S. targets was down 2% through Feb. 9 from the year-earlier period. The overall M&A figure was up 11%, but that was based on a whopping 340% increase in private equity-backed deals. 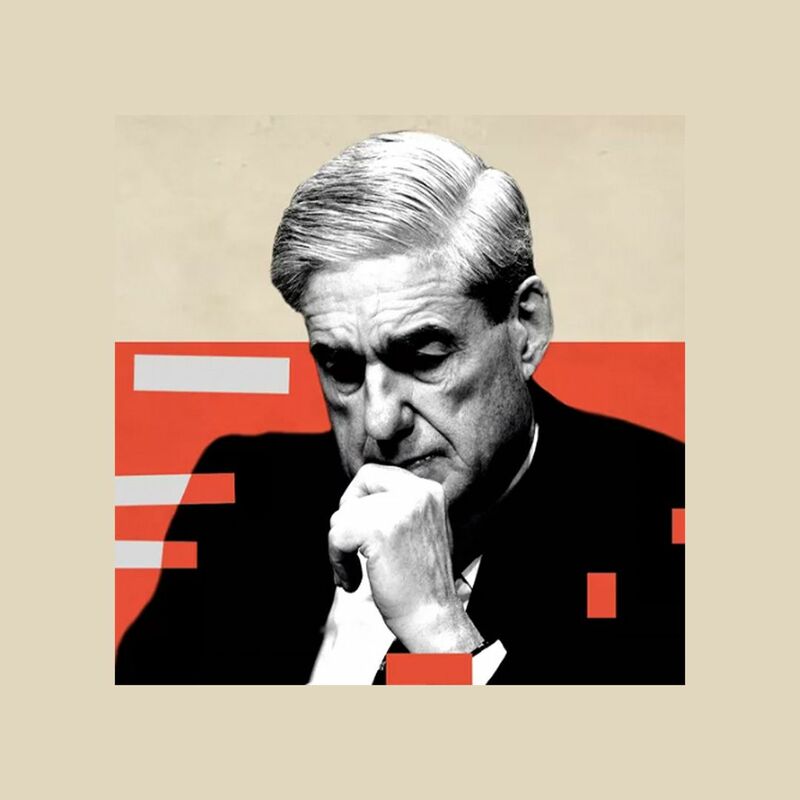 This is a pretty large disconnect. If CEOs are basing hiring and facilities decisions on expectations of lowered costs, then shouldn't they be buying? If you can commit billions to a new factory in Arizona based on last November election, certainly there's been enough time to sign merger agreements. Or perhaps folks like Krzanich, hawking their silicon wares from the Oval Office, are over-publicized exceptions to the rule.